You are a unique creation with a true identity! Discover who you are in Christ, and live in total health: body, mind and spirit. 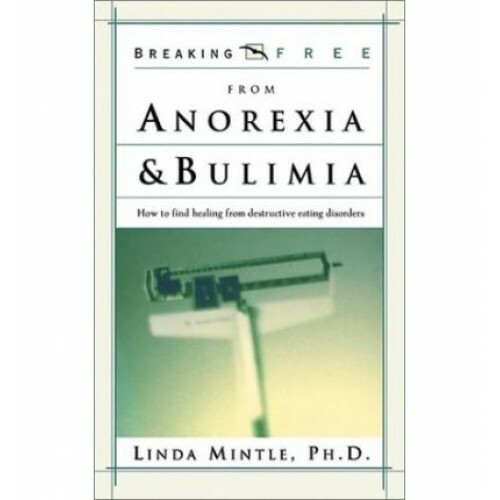 Break free from your obsession with food, body image and weight. Don't live another day struggling to recover. God wants you to live in complete freedom.